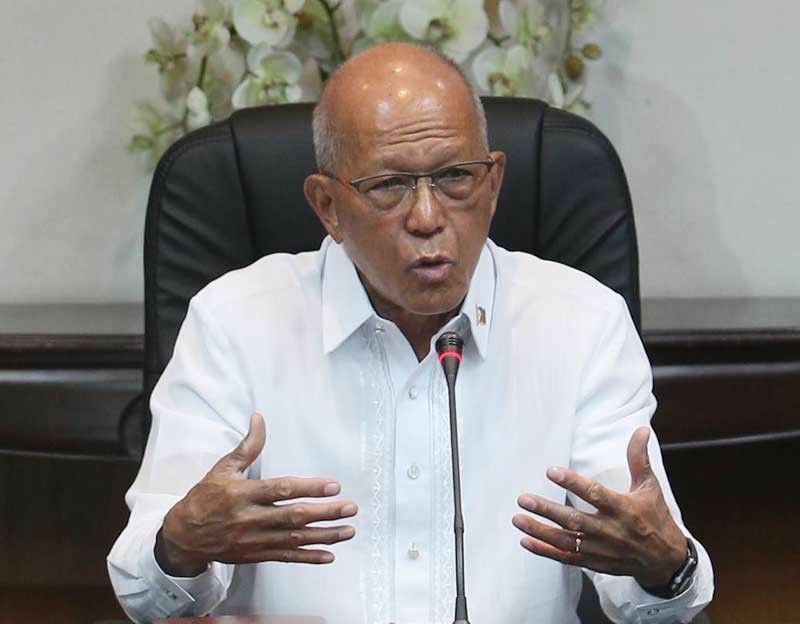 Defense Secretary Delfin Lorenzana was in Vietnam Monday for a bilateral meeting with his Vietnamese counterpart, Minister of National Defense Ngyo Xuan Lich. MANILA, Philippines — Given China’s increased activities in the South China Sea, the Philippines and Vietnam are calling for the immediate crafting and implementation of a Code of Conduct (COC) in the disputed region. “We discussed how to navigate the issue in the face of the Chinese’s increased activities. We both agreed that the COC should be pursued and concluded in the fastest time possible,” Lorenzana said. “China’s next plan is to occupy Thitu Island (Pag-asa Island) and my government is really worried,” a security analyst based in Hanoi said. Pag-asa Island, the second biggest of the Spratly group of islands, is occupied by Filipino troops and the seat of the Kalayaan Island town, a fifth class municipality of Palawan. Recently, China has deployed its naval militia aboard dozens of fishing boats around Pag-asa Island when the Philippine military started construction of a beaching ramp in the island town. The Vietnamese media, meanwhile, reported that both defense chiefs exchanged views on the current situation of each country as well as in the region and world. This strategic partnership has seen positive developments that include the exchange of all-level delegation, dialogue mechanism, consultations, naval cooperation, training, information sharing, deputy-ministerial level defense policy dialogues, joint working groups on defense and bilateral navy consultations. “The Philippine side pledged to support Vietnam in hosting military-defense conference and activities when Vietnam takes over the chair of the Association of Southeast Asian Nations (ASEAN) in 2020,” the Hanoi media reported. The report added the two sides decided to boost cooperation in key fields to include defense industry, non-traditional security, air forces and military student exchanges.